“It’s time,” according to Lenovo. Time for what, you ask? The new Moto 360 (2nd gen) of course. 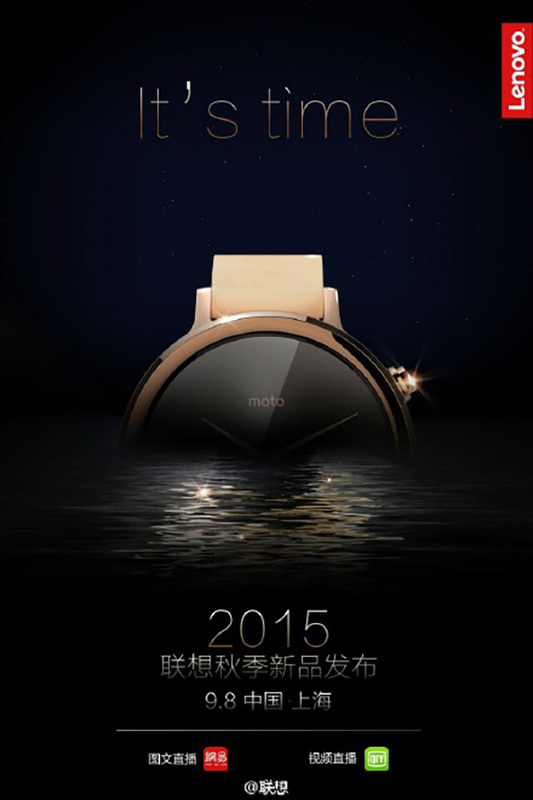 The image below, which features that opening quote along with an image of the new Moto 360 emerging from water, was posted to Lenovo’s official Weibo account this morning. The image is an event invite with a date of September 8, which we can only assume is the day Lenovo plans to make the new Moto 360 available. Well, there is always a chance that this is when the watch will be unveiled, but we get the feeling it will be official on some level before then. Keep in mind that this new watch has been spotted numerous times over the past week and was also pegged in a report out of CNET as being a part of this week’s IFA festivities. There is always a chance that Motorola has decided last minute to move away from an IFA debut too. 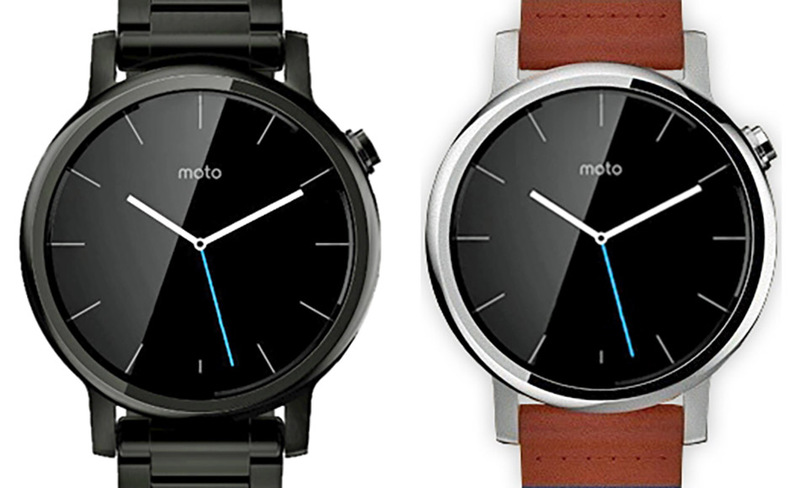 Either way, we should know something, on some level, about the new Moto 360 within the next 7 days.